When we were still praying about whether or not to go to Honduras, one of my biggest concerns was the tropical “wildlife”. As in bugs. Spiders. Snakes. And these creepy looking creatures. Because God has a unique sense of humor, we suddenly began getting many strange visitors in our not-so-tropical midwestern home. One morning, I walked into the kitchen and there was a frog sitting in my sink. How did it even get there? Our kitchen was upstairs! The next day, there was another frog, sitting in the middle of my daughter’s bedroom floor. The next day–another frog, on our front porch. We got an ant infestation. And then flies. Millipedes raced across our floors much more frequently than usual. Since moving into our Little House on the Freeway, we have literally been bombarded with bugs–flies, moths, Japanese ladybugs, ants, bumblebees, and stinkbugs. Every new state gifts us with a brand new bug. We stayed for a month in Tampa, FL and saw more than enough lizards, cockroaches, and yes, a snake. This week, I have slapped a stink bug out of my hair, pulled a tick from my finger, been eaten alive by mosquitoes, killed ants in my children’s beds and helped yelled for my husband to chase a hornet out of the house. 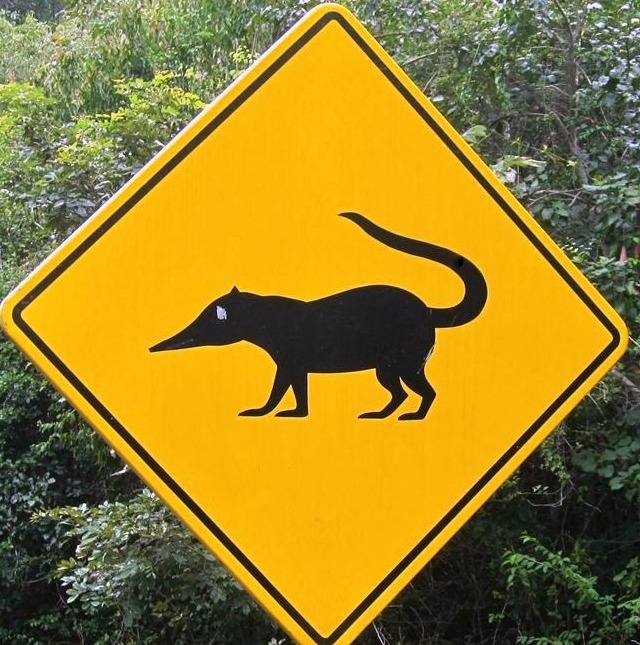 I’ve decided that if I can survive the ridiculously abundant wildlife of the United States, I can survive the wildlife of Honduras. 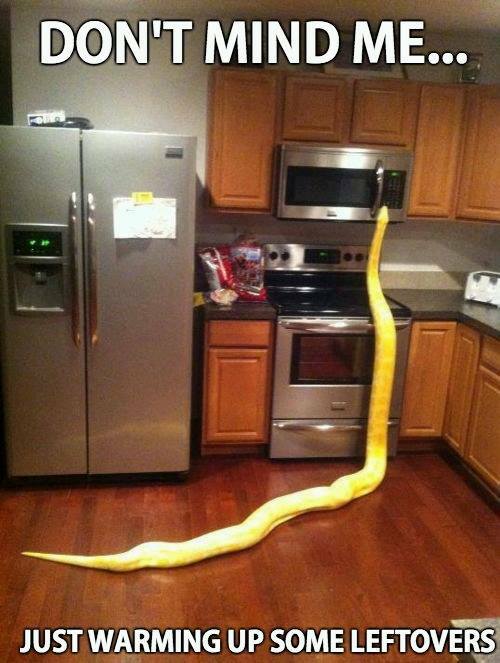 Just please, Lord, don’t let me ever see this in my kitchen.